On March 7, WikiLeaks began a new series of leaks on the U.S. Central Intelligence Agency (CIA), which they described as “the largest ever publication of confidential documents on the agency”. The first batch of the “Vault 7” series contains 8,761 confidential documents, which provide a detailed, highly technical catalog of tools used by the CIA for hacking. The leaked documents describe how the CIA works together with friendly foreign governments and the National Security Agency (NSA) to subvert the world’s most popular technology platforms. These include Apple’s iOS devices, Google’s Android phones and the Microsoft Windows operating system for desktop and laptop computers. The documents appear to have originated from the CIA’s Center for Cyber Intelligence, once again raising questions about the security of sensitive government data. The issue is especially troublesome in the light of the widespread collection of American citizens’ private data. CIA hackers use weaponized malware to target computers, smartphones and smart TV sets. “Zero day” exploits allow CIA to access services like WhatsApp and Telegram before the encryption stage. As a result, users who assume that encryption is protecting their communication are instead letting snoopers in on their conversations. CIA has developed tools that can transform smart TVs into covert surveillance tools. Through a program called “Weeping Angel”, a target Samsung smart TV may appear to be off when it is actually monitoring its surroundings. The Center for Cyber Intelligence has a clandestine base in the U.S. consulate in Frankfurt, Germany. This branch supposedly covers Europe, the Middle East and Africa. 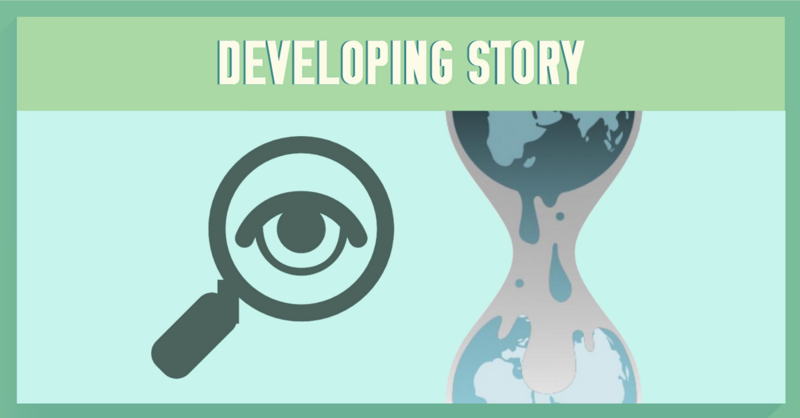 WikiLeaks has a long track record of releasing top secret government documents to public, and experts who sifted through the material say it appears legitimate. If the authenticity of the leaked documents is officially confirmed, the disclosure could start fresh privacy tensions between the U.S. intelligence community and the technology industry. Relations have been fraught since 2013, when Edward Snowden disclosed secret NSA surveillance of phone and online communications. Such releases are powerful reminders that basic security measures should not be ignored in the continuous and escalating war against private data. These include everything from keeping systems fully updated to covering the webcam’s lens. Specialized privacy tools are also important. You should remember to use anti-spyware software, to make sure to set up a firewall, not to install unapproved programs on the computer and to be generally vigilant about the kind of information you share online. Using a VPN is a reliable way to protect your Internet traffic with strong encryption, which helping your identity and data by hiding your IP address. However, it is crucial to use a VPN provider that does not store data or communication logs, like NordVPN.